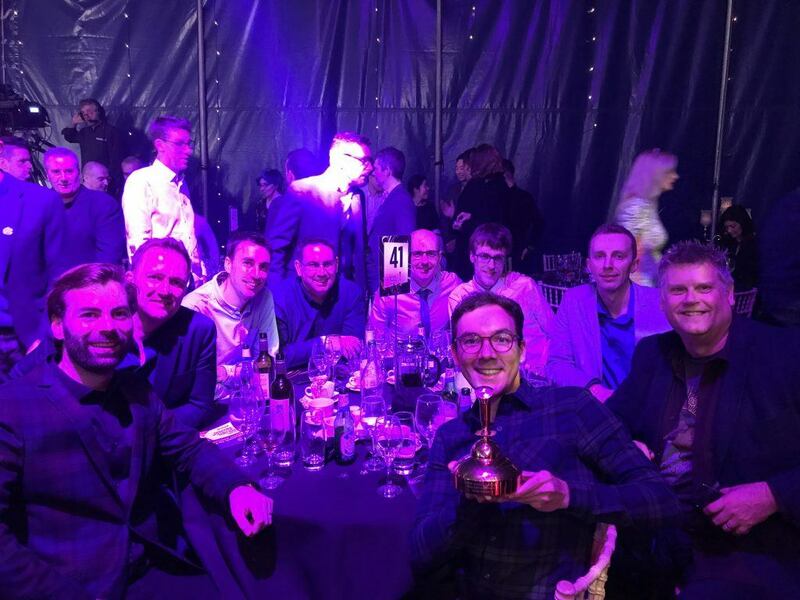 We recently attended the Golden Joystick Awards in London at the Bloomsbury Big Top with the ceremony hosted by Danny Wallace. This year Forza Horizon 4 was nominated in two categories and we were thrilled to win Best Xbox Game! The Golden Joystick Awards have been going since 1983, making it 35 years old and the longest running game award ceremony, furthermore the awards are voted for by the general public making the awards even more special. 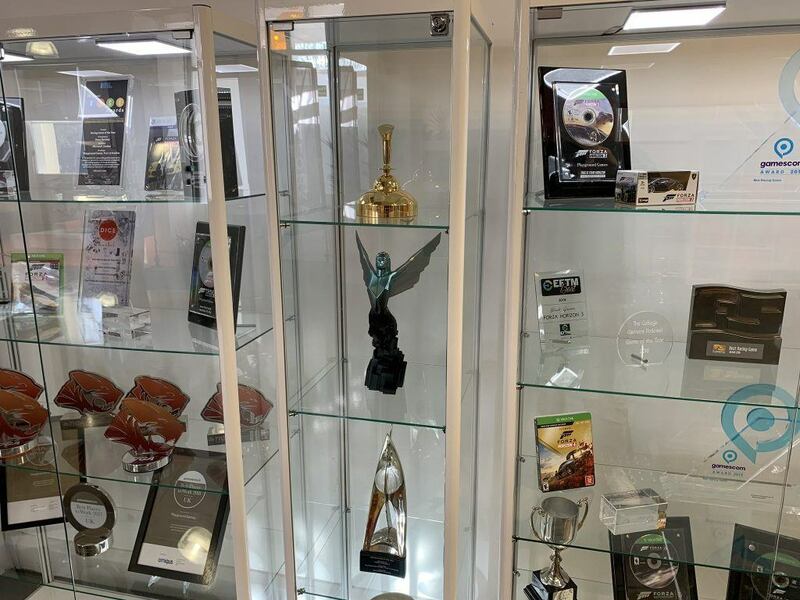 Our Golden Joystick now enjoys a prominent position in our studio trophy cabinet!